World Cup day 14, and four more games that will decide the standings of Group F and Group E.
The Group F plays the final matches at 1pm local time in Brazil. 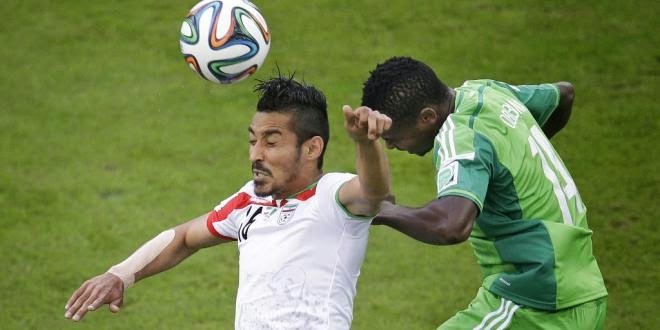 Nigeria vs. Argentina will determine if Nigeria will join Argentina in the round of 16. 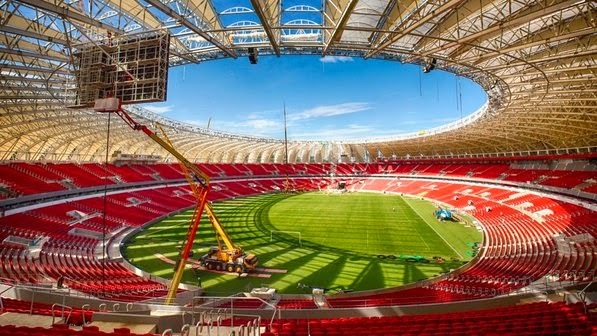 The match will be played at Estadio Beira Rio in Porto Alegre, which has a capacity of 43,394 people. These two nations have faced each other six times, with Argentina having won 4 of those matches, losing one and tying the other. Nigeria scored 6 goals in those six matches while Argentina has 8 goals in those same six matches. Nigeria is coming off an important 1-0 win against Bosnia, and will need a draw to guarantee themselves a spot in the round of 16. A loss may even do, but they will depend on the result of the game between Bosnia Herzegovina and Iran. Argentina is already guaranteed the first place in the group with 6 points. Odemwingie scored a huge goal against Bosnia, and he will have to be at his best against Argentina. Nigeria will not be given many chances in front of net, so the ones he gets he will have to make them count. From Argentina side this could be the game that Kun Aguero needs to break out of the funk he has been in for the first two matches of the tournament. The Group F plays their second match of the day at 1pm local time in Brazil. Bosnia Herzegovina vs. Iran will determine if Iran will make it to the round of 16. Bosnia has already been eliminated from contention for the top two spots. 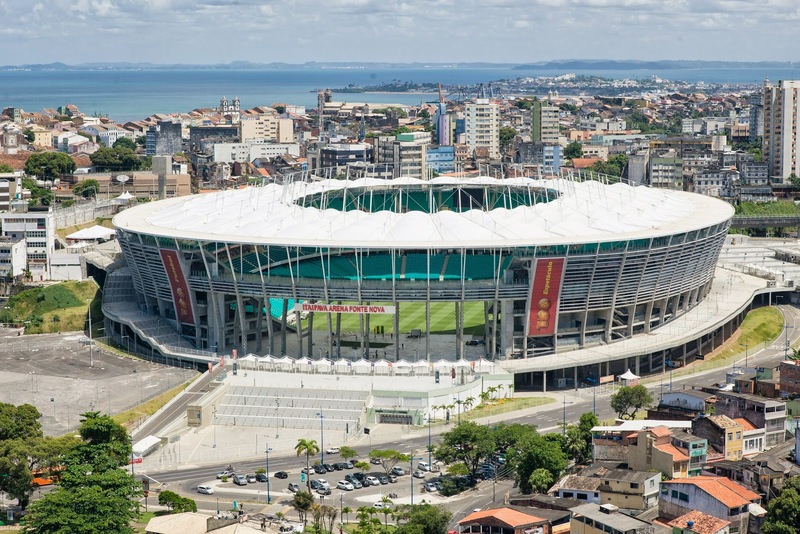 The match will be played at Arena Fonte Nova in Salvador, which has a capacity of 51,900 people. These two nations have faced each other five times, with Iran winning four of those match ups and tying one. In those matches Iran scored 16 goals while Bosnia answered with 7. Iran needs a win if they are to dream of advancing to the round of 16 so this is a game where they need to come out and look for a goal instead of defending with 10 men and looking at counter attacking only. Bosnia on the other hand has already been eliminated, and is looking only at leaving their first World Cup experience with at least a point in their bags. That would be something positive that they can build on. Reza had a great game for Iran against Argentina and he could be the key player in the Iranian side for this match up against Bosnia. He will have to be at his best in order to give them a chance to dream of finishing second place in the group. Dzeko will be looking at getting a goal. It would be his first goal in a World Cup, which is something I am sure he values. The Group E plays their matches at 5pm local time in Brazil. Honduras vs. Switzerland will determine if Switzerland will make it to the round of 16. Switzerland with 3 points after 2 games will need a win or a tie, but a tie would put their future in France and Ecuador’s hands. 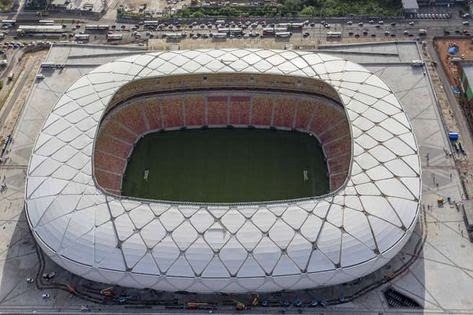 The match will be played at Arena Amazonia in Manaus, which has a capacity of 40,549 people. These two nations have faced each other once, with the game finishing in a tie with zero goals. Switzerland needs to have one of their best games to defeat a difficult Honduras side. They will be playing for the victory since the tie may not be enough for them to advance; Honduras on the other hand is already eliminated from the competition, so they will have nothing more to play for other than pride. Costly is always a threat for Honduras, but Switzerland will need a big game from Shaqiri. He is the kind of player that can turn a game on its head, and this is a game where he will have to raise his level of play beyond what we have seen so far in this tournament. The Group E plays their second match at 5pm local time in Brazil. Ecuador vs. France will determine if Ecuador will make it to the round of 16. 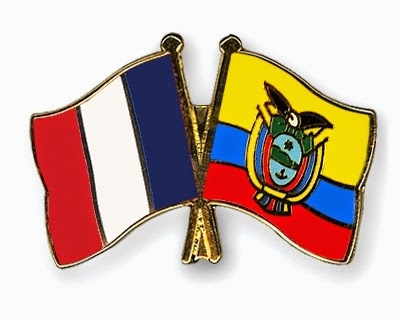 France has already qualified with two wins, so this match is far more important for Ecuador then France. 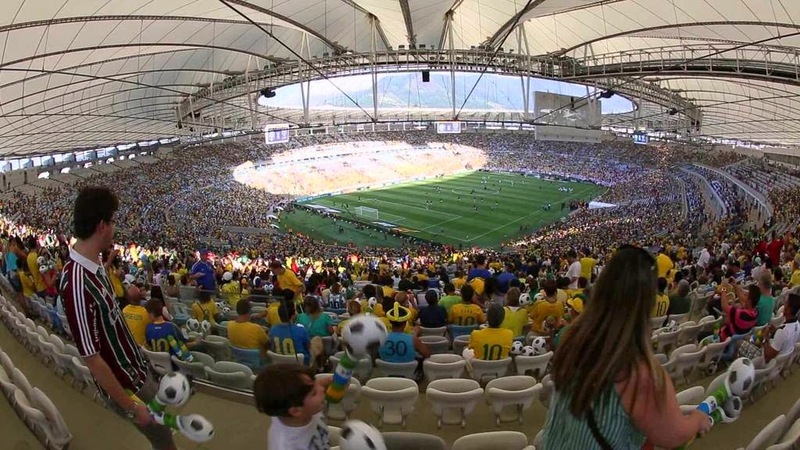 The match will be played at Estadio Jornalista Mario Filho in Rio de Janeiro, which has a capacity of 74,738 people. These two nations have faced each other once, with France winning that only game by a score of 2-0. Ecuador will advance with a win, but a tie may be enough if Switzerland loses their match against Honduras. Ecuador will have their hardest game to date, so it won’t be easy to defeat France. Not this French team that has been playing so well for the first two games of the tournament. France should be able to get points from this match. Benzema will have another huge game for France. He is in terrific form and if the first two games are any indication of what he can do, Ecuador will have their hands full with him. He is a strong forward that can be very difficult to mark, and this Ecuador side has shown that they have their weakest point in their defense.